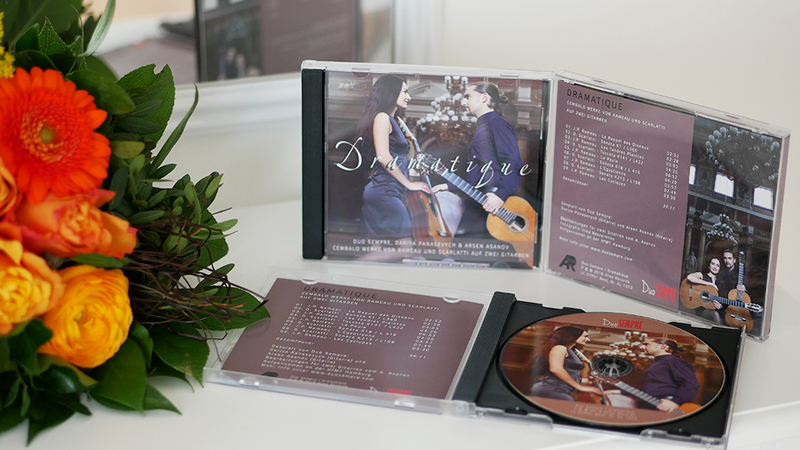 New album of Duo Sempre is out! The price of CD is 15 Euro + Shipping costs. © 2018 Duo Sempre, Arsen Asanov & Dariya Panasevych. All Rights Reserved.